My Maltese, Mac, has allergies. Here's what I learned from helping to control his symptoms. I have an almost five-year-old Maltese that I adopted from an animal rescue nearly three years ago. He is energetic, funny, and a source of great joy. But he's also allergic to everything—grass and pollen, and possibly even chicken. From skin sores, itchy skin, and hair loss to constant chewing and digestive issues, Mac and I have walked together through a long journey of discovering what works best to ease his allergy problems. Here's what we've learned. It's easy to get on the internet and find a myriad of articles full of advice about how to deal with your dog's allergies, even this one. But here's the deal: The first step should always be consulting your veterinarian. No matter how much knowledge or experience you have with dogs, vets have more training than you. What you think is an allergic reaction may be just that, but it could also be something else. That's why it's best to start the journey with your vet. 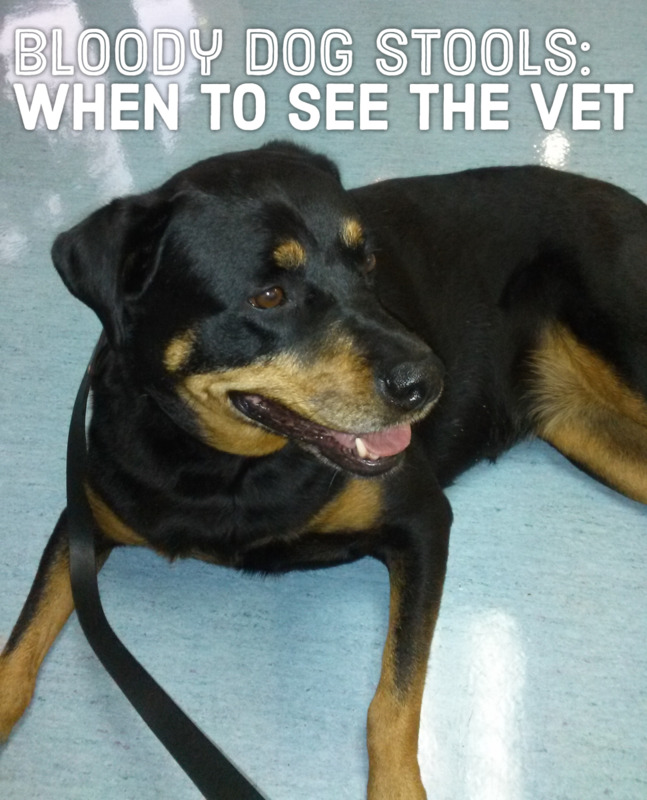 Explain the symptoms your dog is experiencing and allow the vet to run needed tests and be prepared to follow his or her instructions. 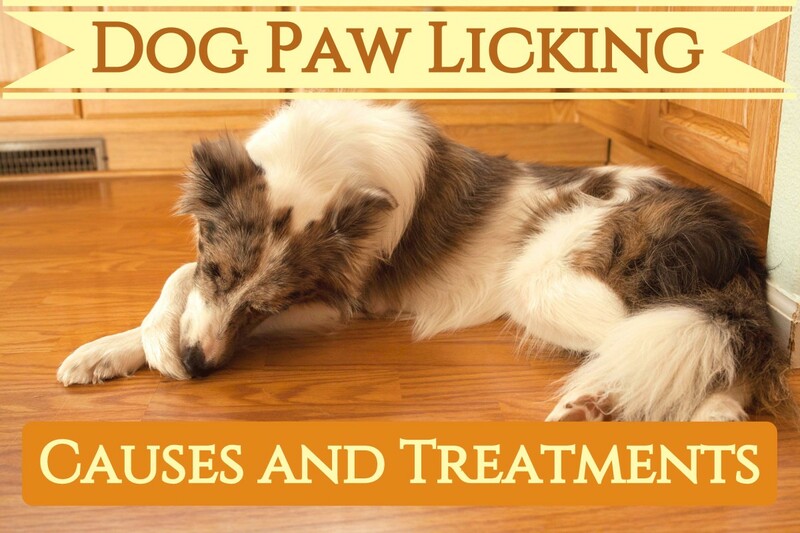 Also, know that sometimes determining what is causing your dog's allergy issues can take time. It may involve several rounds of testing and/or changing his or her diet and seeing what, if any, foods may also contribute. Apparently many dogs have food allergies. 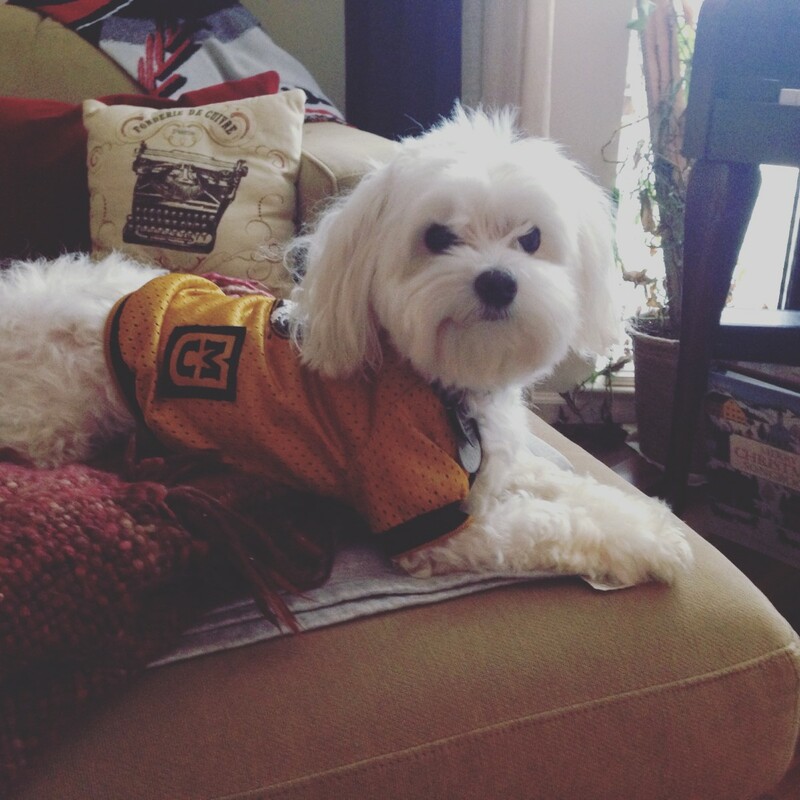 After adopting my Maltese, I discovered that his breed is more susceptible to food allergies. Upon adopting him, I began feeding him a high-quality limited ingredient dog food. Eventually, though, after visiting family in another state, he got a taste for a different kind of food and wouldn't eat his limited ingredient food any longer. Thinking it wasn't that big of a deal, I fed him the other food and thought all would be well. It wasn't. He started to develop some digestive issues. Seemingly everything made him sick. Several things contributed to this—bacterial overgrowth in his intestines—but food sensitivities also played a role. It took a while, but Mac is now back on a limited ingredient diet and doing well. 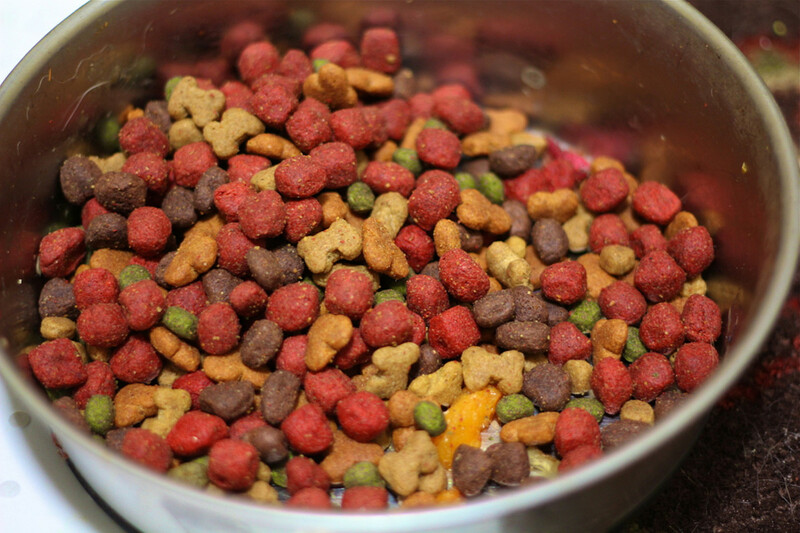 All that to say, an important step in helping a dog with food sensitivities or allergies is to take control of his or her diet. Limited ingredient foods are a good way to do that, especially if the problem isn't just grain sensitivities. My Maltese spent every summer suffering from itchy sores that began as soon as grass began to grow and lasted well into the fall. Generally, this resulted in endless scratching, sometimes until he pulled his own hair out. Then scabby sores would from all over his body. 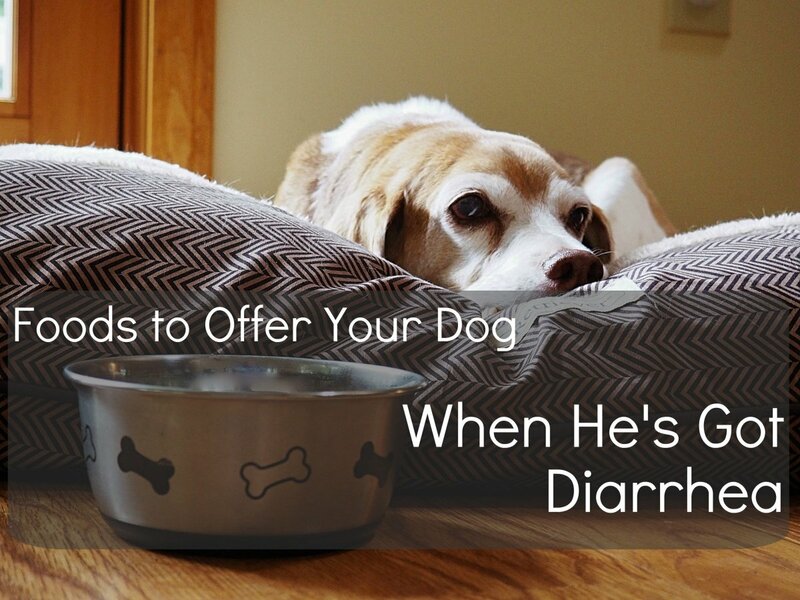 I felt like a terrible dog owner and absolutely helpless to figure out what might help him. For dogs with seasonal allergies caused by outdoor allergens, keeping the dog clean is a big deal. 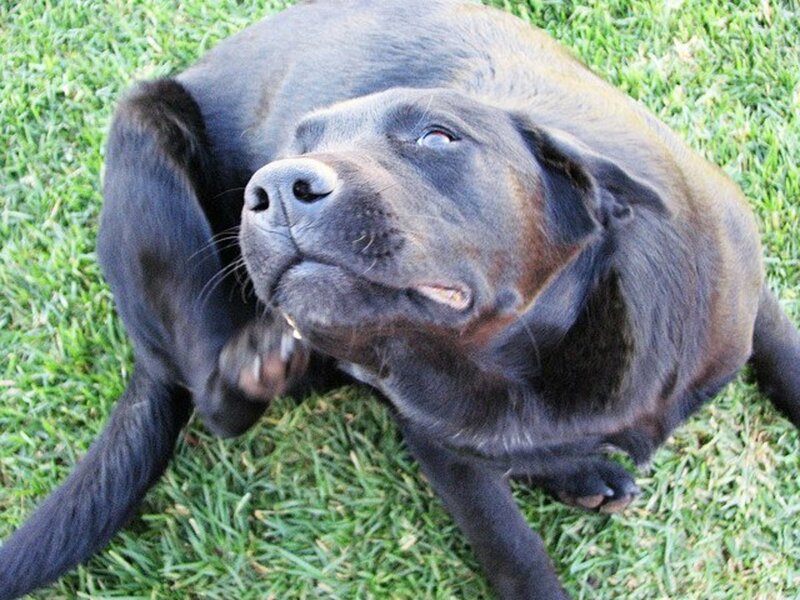 It's a good idea to wipe down the dog's feet, legs and body once coming inside from a walk, to make sure that any allergens that he or she might have come into contact with don't remain on the dog's skin. You can use wipes made specifically for dogs, sensitive skin baby wipes, or a clean, damp cloth. One thing that really did help my dog was a medicated shampoo. I've used store brands and also have a special prescription shampoo from the vet that helps to heal and calm skin issues. 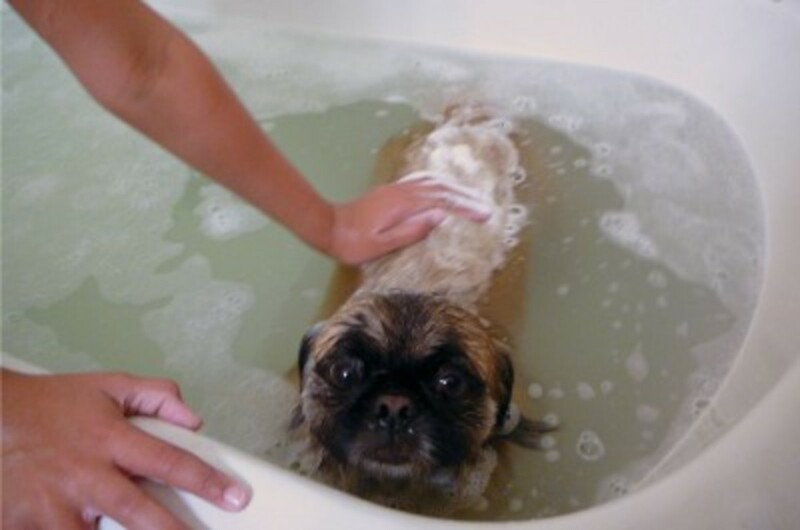 You often have to soap up the dog and let the shampoo sit for a few minutes, so trying to keep your suds-covered dog calm during that time can be a challenge! I was hesitant to give my dog medication to deal with his allergy issues. But the vet suggested trying Benedryl or Zyrtec, and both seemed to help somewhat. But dosages for both of these should be determined by the dog's weight, so it is imperative that you consult with your vet before attempting to self-medicate with these over-the-counter medications. If your dog is anything like mine, he or she may need a prescription. Yes, dog allergy prescriptions exist! My Maltese is on a medication called Apoquel. It has calmed his itchiness and he is no longer developing itchy sores wherever he's come into contact with grass. It requires a prescription and the cost will depend based on your pet's dosage needs, but for me, it has been worth the cost. Why Does My Dog Have Swollen Feet and What Are Some Natural Cures? Help! My Dog Has Allergies!